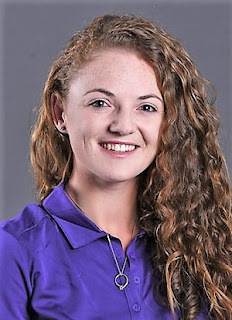 Kilwinning's Connie Jaffrey, winner of the Scottish women's amateur championship at Royal Aberdeen earlier this year, has won the third tournament of her US college career and led the Kansas State University women's golf team to its first team victory of the season in the Marilynn Smith/Sunflower Invitational at the par-72, 6,235-yard Colbert Hills Golf Course, Manhattan in the state of Kansas. 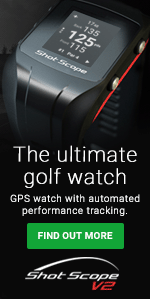 After setting the tournament record for the lowest individual round in tournament history with a six-under-par 66 in the opening round, the Scot, in her fourth and final year as a Kansas State University student, continued her dominance by returning two par scores of 72 to finish six strokes ahead of the field of 51 competitors at six-under par 210. 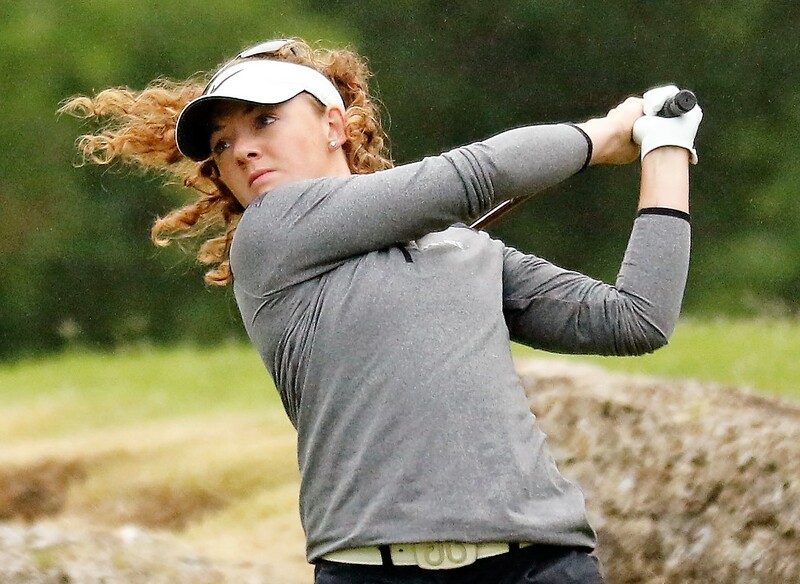 Jaffrey's 54-hole aggregate was the second-lowest in Sunflower Invitational history and tied for third lowest in Kansas State University women's golf programme history. "I'm really proud Connie and the rest of our girls," head coach Kristi Knight said. "They faced different conditions every day, but came out the first day and really made a statement. For Connie to shoot that score in these conditions, was really great. I'm extremely proud of her." Another Kansas State student from this side of the Atlantic, freshman Niamh McSherry from Northern Ireland, finished 34th at 19-over 235. Connie Jaffrey and her team-mates will be back in action from Oct. 1-3 when Kansas State travel to Starkville, Mississippi, to compete in the Mississippi State Magnolia Cup at Old Waverly Golf Club. Jaffrey played for Great Britain and Ireland in the 2015 Astor Trophy tournament at Adelaide, Australia.